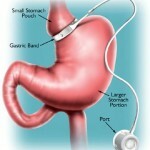 When adjustable gastric banding was first introduced as a treatment for severe obesity, it was touted not only as a surgically simple procedure (which it is) but also as having the advantage of being “reversible”. 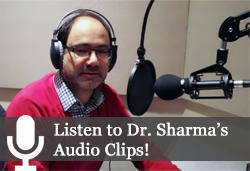 Unfortunately, as many patients who have had bands implanted only to discover that they either did not work or created all kinds of other problems, “simply” removing the band was often anything but “simple”. Moreover, as with any obesity treatment, removing the band (or in other words, stopping the treatment) virtually guarantees weight regain, leaving the patients often back to where they were (if not worse off) than before the operation. 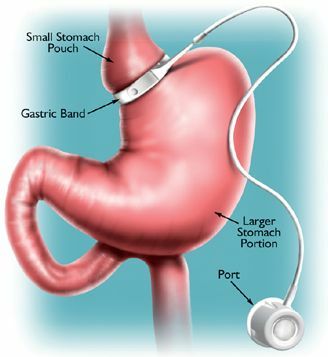 In reality this means that when bands need to be removed, they often have to be followed by a more definitive procedure like a sleeve gastrectomy (SG) or a Roux-en-Y gastric bypass (RYGB) (the operations that should probably have been done in the first place). The debate that continues to rage between surgeons, is whether or not it is safer to remove the band and do the more definitive operation within a single procedure or in two separate operations. 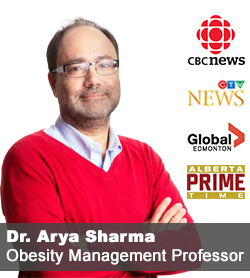 Now my colleague Jerry Dang from the University of Alberta, Edmonton, Canada, has published a systematic review and meta-analysis of the two approaches in Obesity Surgery. According to their analysis of 11 studies that included 1370 patients, there was no difference in the rates of complications, morbidity, or mortality between one-step and two-step revisions for both RYGB and SG groups. Thus, the authors conclude that both immediate or delayed revisional bariatric surgeries are reasonable and comparable options for band revisions. Overall however, this should not distract from the fact that a band removal in itself can be a difficult operation with its own set of complications and given the number of bands that have to be removed, it may be best be recommended that preference be given to doing an SG or RYGB as the primary procedure. Fortunately, this is indeed proving to be the practice at an increasing number of surgical centres. Is there a surgeon you can recommend in Alberta that will remove a band? I have a Slimband and I need to have it removed.